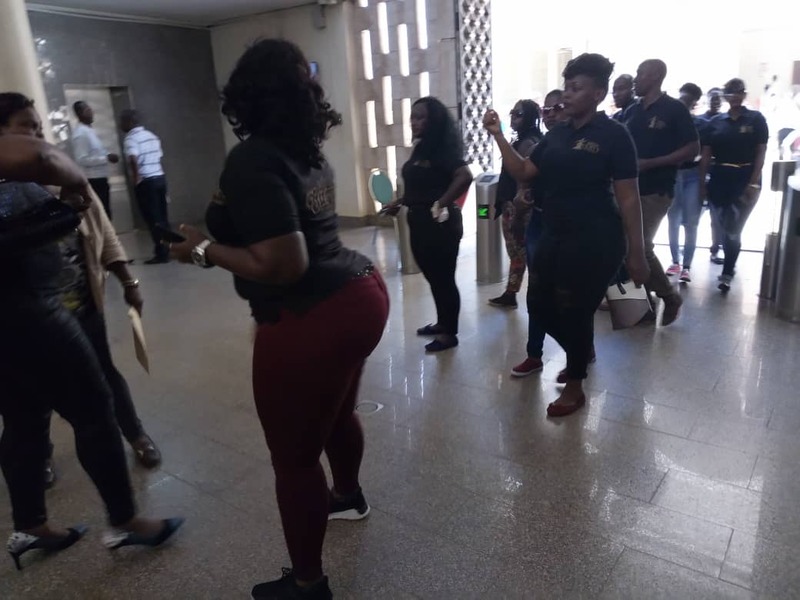 KAMPALA – Miss Curvy beauty pageant contestants have Wednesday afternoon; February 27 stormed Parliament leaving male Members of Parliament and journalists who were called to cover the event extremely excited. 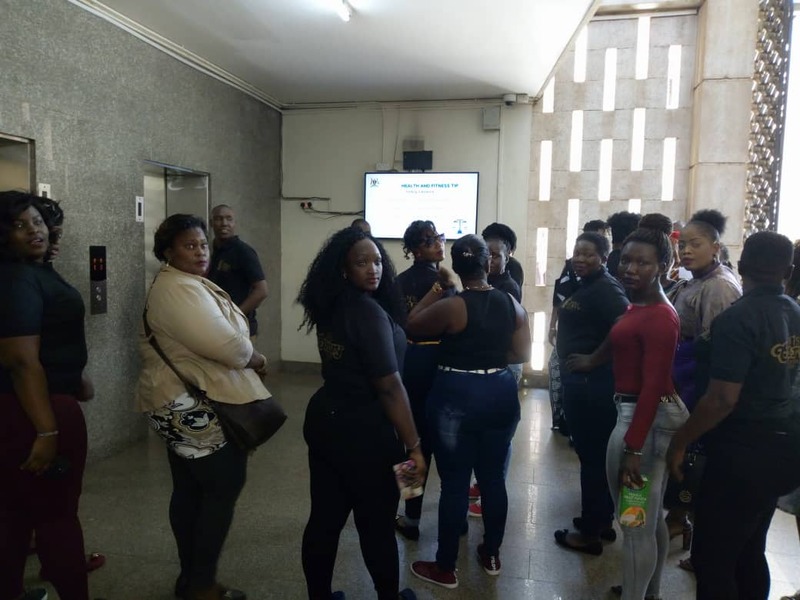 Over 30 gifted contestants have shown to meet speaker Rebecca Kadaga over their forthcoming Miss Curvy beauty pageant in what has so far described as the most covered event since the 10th Parliament begun. 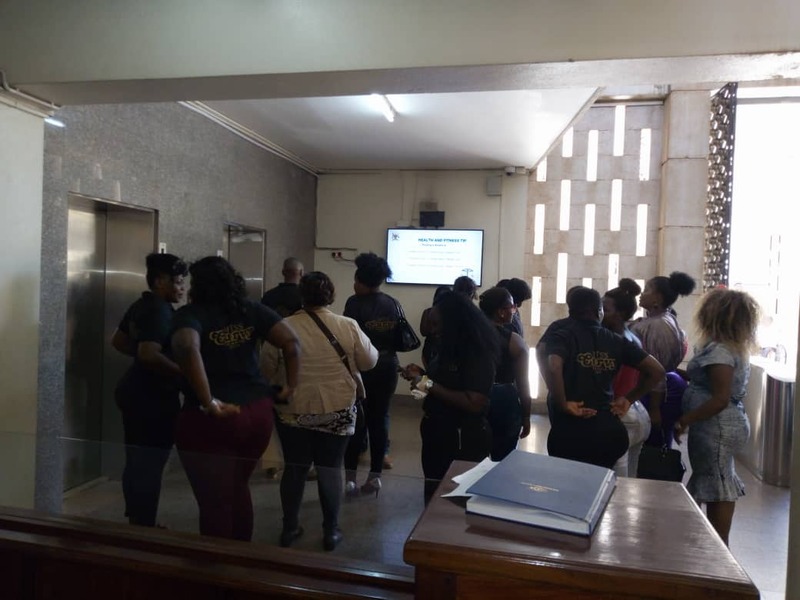 The miss curvy contestants are set to defend their upcoming contest after it received public backlash and proprietor Minister Ssubi Kiwanda embroiled in social media embarrassment. 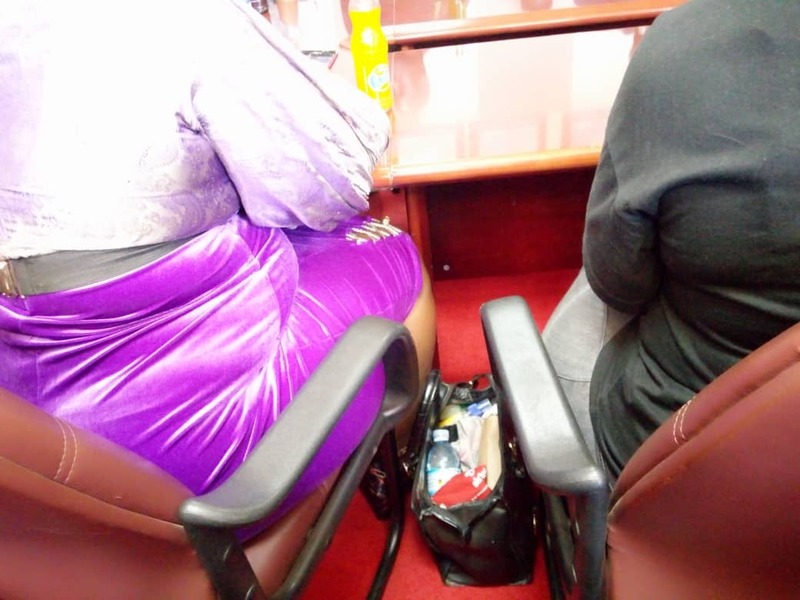 Speaker Kadaga early this week met women activists under their umbrella-Uganda Women Network (UWONET) who asked Parliament to block the Miss Curvy contest. Apparently, over 200 babes have registered for the Miss Curvy contest. 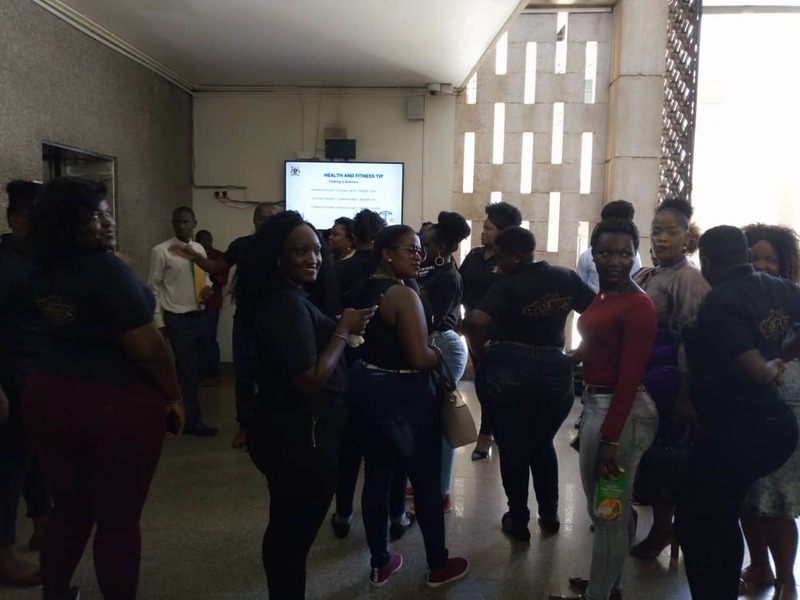 President Yoweri Museveni recently said he is firmly behind Minister Kiwanda and he retaliated his full support of an initiative by a group of young people led by Ann Mungooma promoting ‘Miss Curvy’ campaign which has stirred controversies among women activists and on Social Media. Museveni said while promoting Ms. Curvy is not a cabinet decision as insinuated in media reports, his suspicion is that after Uganda embracing and appreciating Ms. Quiin Abenakyo who won the Miss World Africa Contest in China and was later hosted by the President and by the Parliament of Uganda, the young people in their thinking must have said if beauty is a selling point for a country and the world, let’s be creative. “I suspect these young people were being creative. One of these young people Ann Mungooma is a sharpshooter. His father was an officer in the army who represented Uganda in the shooting, she is good. We should talk to them quietly. I suspect when Miss World won the beauty contest, in their simple reasoning they started this and talked to [Minister] Kiwanda. We shall advise them and understand where they are coming from. They may have thought if beauty is good, how about structure,” he said. 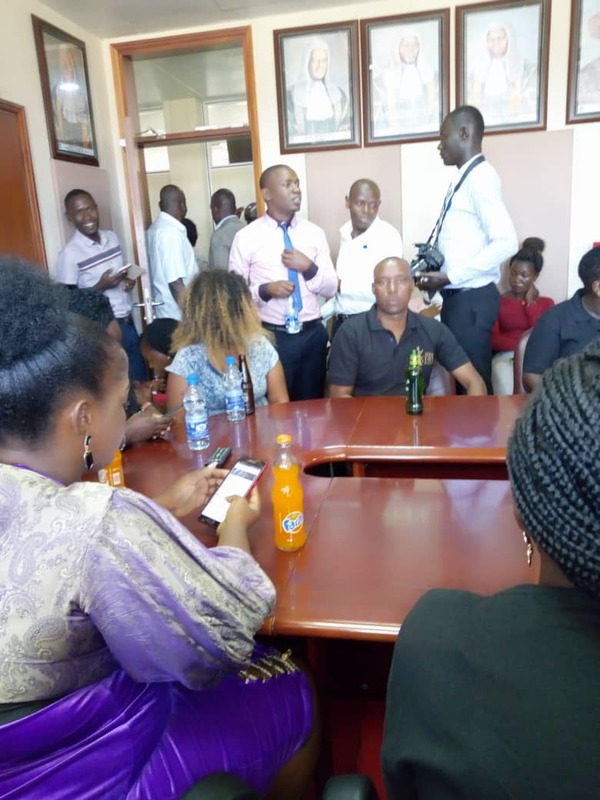 The President cautioned that instead of so-called activists who are full of themselves criticizing these young people, they should talk to them and handle them with sympathy.